Here at Roto Clean Memphis, we value the continued well-being of our client’s investment in natural stone. We believe it adds to the rich history of our community and all of the residences that Memphis holds within its borders. Part of preserving the natural beauty and rich character of these homes is by ensuring that you stone accents whether it’s your flooring or countertops last the life of the home. Thus, we’ve compiled a list of our best stone care advice to keep your stone looking sharp and beautifully unique in between your polishing and refinishing appointments with us. In our previous blog, we mentioned that you’d have to be careful when exposing your countertop to extreme heat. However, that’s pretty consistently true with any countertop material. In regard to most of our care tips, we are merely suggesting that you don’t assume that natural stone countertops are indestructible, as avoiding that assumption will allow you to avoid unnecessary damage to your natural stone accents. For example, don’t stand or sit on stone countertops. 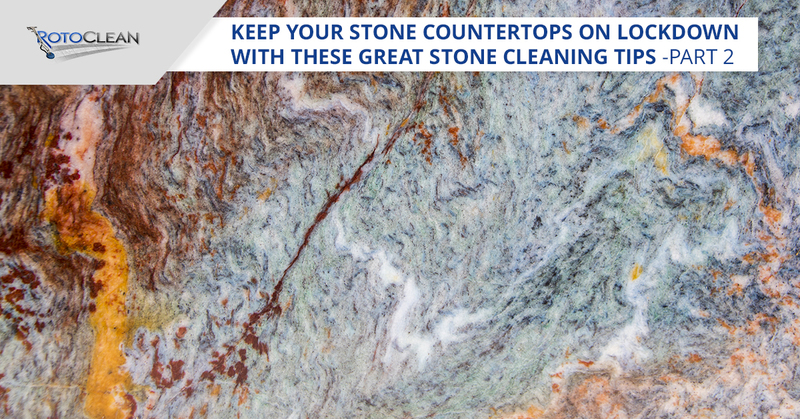 While this isn’t a hard and fast rule, it’s just best to avoid putting the stone under too much pressure from any kind of weight. Not standing on your countertops is a great place to start. Additionally, it’s best to watch for spills. If your the kind of folks that spill chicken blood and let it sit on the countertops for some time, you have more problems than potentially staining your stone countertops. That being said, it’s easier to pay attention to spills initially than to worry about how you might go about getting red wine out of your polished white marble countertops. Don’t use chlorine bleach, harsh chemicals, ammonia or strong acids to clean the countertops. Stone does not react well to those chemicals and it’s better to avoid it all together. Besides using harsh chemicals on an organic surface, it’s also best to not chop directly on the countertop. Use a cutting board that’s made to take that kind of abuse and much easier to replace instead. Lastly, invest in resealing when it’s time to. 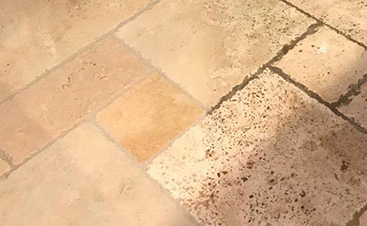 Just because your stone countertops and even flooring were sealed when you first purchased it, does not mean that seal will stick around forever. 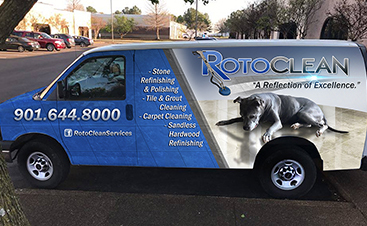 When you contact Roto Clean Memphis for your refinishing or polishing service, you can inquire as to how long you should go between sealing your stone accents. 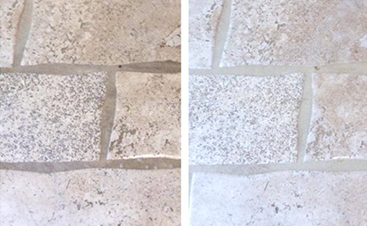 Depending on the quality of the stone and sealant initially used as well as the type of stone there might be a different longevity on the sealant than other stone accents. We’re happy to assist you in keeping your stone clean and fresh looking. Reach out to us with all of your stone care needs.